Ralph Gillum’s book, Beagles and Beagling, is primarily a compilation of his various articles about the sport of brace beagling, giving the reader a survey course in breeding and training the beagles, how field trials are conducted, other leading participants in the sport, and various issues that have arisen over 50 years of the sport. Also included are questions from participants, and Ralph’s answers. This book presents a good overview of the sport of brace beagling. Now available at the Amazon Kindle Store | $2.99. 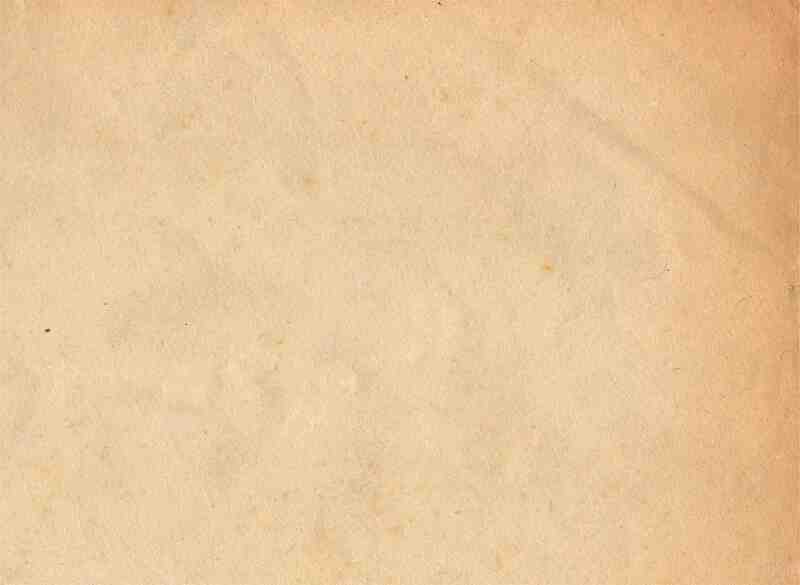 -Why does the Universe manifest and support consciousness in the form of human life? -What is the meaning of life for each of us as an individual? 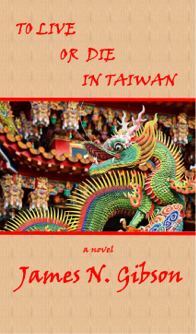 To Live or Die in Taiwan, a mystery set in Taiwan. Kidnapped or murdered? When the President of Global Motors Corporation’s automobile manufacturing complex in Taiwan, Michael Collins, disappears, corporate management believes they are dealing with a straightforward kidnapping by one of the Triads to extort a ransom payment. Ex-Navy SEAL Eric Hawke, employed by Stonewall Security Systems, is sent to negotiate Collins’s release. When Eric arrives in Taiwan, Inspector Lori Chen of the Taipei Police Department is assigned to assist him with cultural issues and language problems as they investigate the case. But as their initial contacts begin to die in mysterious accidents, Eric realizes much more is going on that a simple kidnapping. He also becomes concerned that Lori is manipulating him behind the scenes. When he narrowly escapes death by killing an assassin and then faces capital punishment for his death from the Taiwan government, Eric finds that he is fighting for his own life as well as Collins’s.